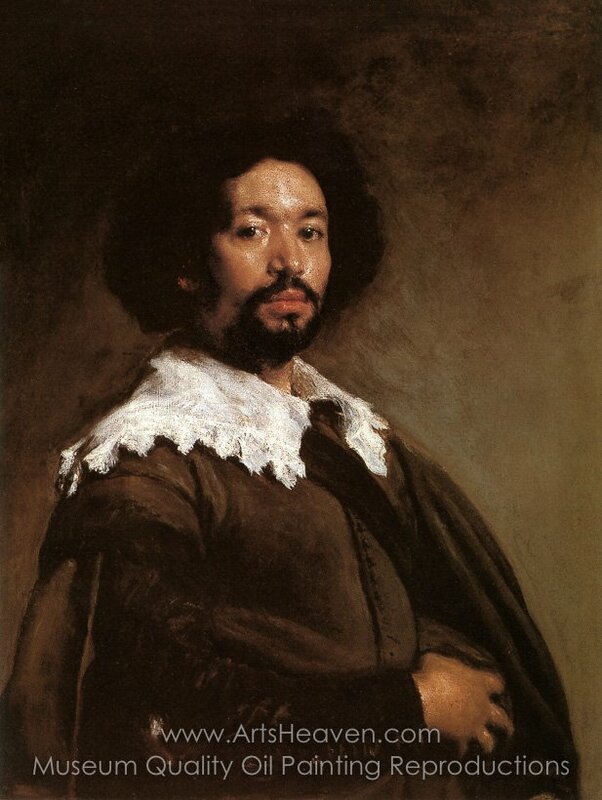 Diego Velazquez' Juan de Pareja, a portrait of his servant and slave, was painted in 1650 and bares a stunning contradiction in terms of what we have come to associate with the liberal values of artistic and cultural produce and the haunting spectre of slavery in European society. 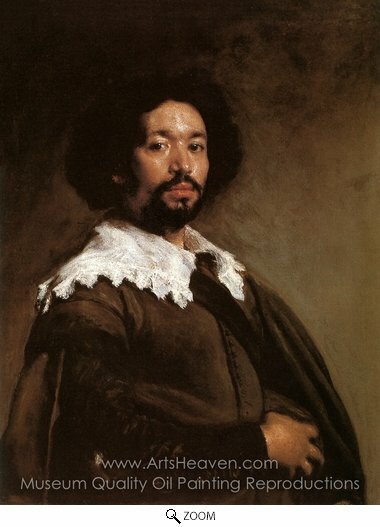 Velazquez's portrait made of his slave, Juan de Pareja and the distinct re-reading of history that it entails has ensured that his portrait has become a fascination for twentieth and twenty-first century viewers. Juan de Pareja, born of Arabic origin in about 1610, was responsible for grinding colors and preparing canvas for the great master, and was reportedly a great friend to Velazquez and later became a painter in his own right, perhaps owing to the tuition of his master. A legend exists about Juan de Pareja that when the King Philip IV visited the workshop of Vel�zquez he asked to see a number of paintings that were left out of sight and against a wall. 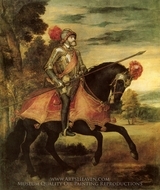 One particular work caught the eye of the king, painted by the artist's slave, Juan de Pareja. Upon learning of the author the King remarked with incredulity that a work of such beauty could never have come from a slave. Whether this event happened, and whether it went any way to securing his freedom, Juan de Pareja was released from forced servitude in 1654. Thereafter he worked as an independent painter until his death in 1670. Some of his paintings are kept in the Prado Museum in Madrid. In Seville in the seventeenth century slavery was widespread, amounting to around seven per cent of the population of the city. An important transport and trading hub between Europe and North Africa, the horrific trade victimized mainly Muslim prisoners of war, as well as black prisoners from the Portuguese explorations. Owning slaves was a sign of distinction, and one not exclusive to the nobility or merchants. In some cases, as in that of Vel�zquez, the slave and his master would become close friends. Though even this does not excuse the horror of the relationship. Velazquez' Juan de Pareja is, however, a striking contemplation on human dignity. The gesture of the sitter, not corresponding in any way to his social status, is one usually reserved for regal portraits. With remarkable reserve and affection the painter reveals an exhaustive character study of his friend and fellow painter. If it weren't for the interrogative gaze of history, Vel�zquez might have been forgiven for portraying an equal � and maybe in his eyes perhaps he thought he was doing as such. Decorate your home or office with our beautiful museum quality art reproduction of Diego Velazquez Juan de Pareja painting. Why settle for a print, poster, giclee or canvas transfer when you can grace your walls with a genuine oil on canvas painting reproductions for sale at up to 75% below gallery prices. You are commissioning an authentic hand-painted oil painting on quality artists canvas. Painted by professional artists brushstroke-by-brushstroke with attention to all details. Order your Masterpiece today and get Free Shipping to your door direct from our studio.